Glasgow Women’s Library is not your typical library. Finalists for this year’s Art Fund Museum of the Year award, the Women’s Library is part-library, part-archive, and the only accredited museum in the UK dedicated to preserving women’s lives, histories, and communities. 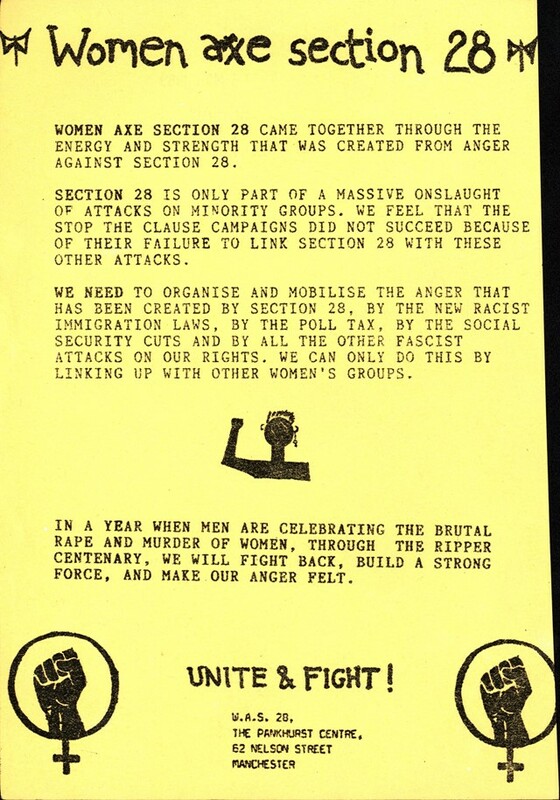 An explicitly intersectional feminist museum, the Women’s Library has become one of Glasgow’s most treasured organisations, a cross-community hub in Glasgow’s East End. The library’s focus is three-fold: to be a safe space for women to read, improve their literacy, mingle, and chat; to champion female authors “forgotten” from the canon, and to unearth and preserve women’s history. 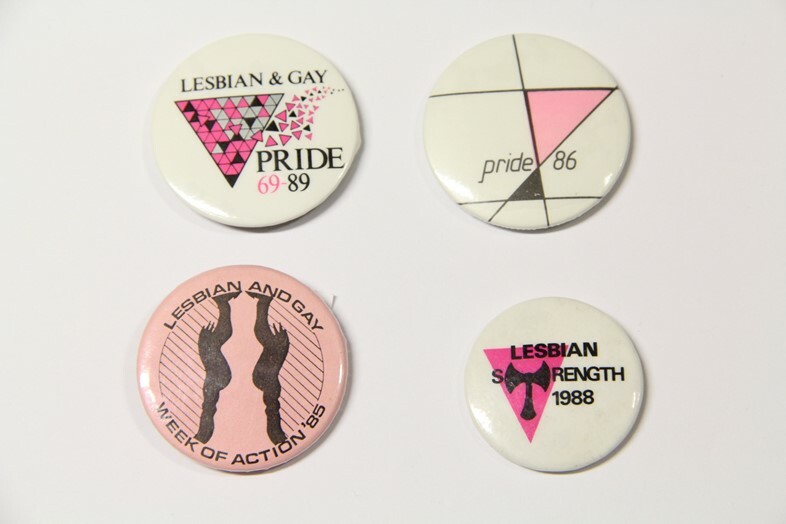 The latter aim has manifested in the Women’s Library’s extensive Lesbian Archive: the UK’s largest collection of materials with a focus on women and non-binary people’s LGBTQ+ history. Over 20 years and several moves later, the Archive now resides in the Library’s newly renovated and permanent home. Due to its rare nature, the Archive has become a focus for academics, as well as the LGBTQ+ community. Consisting of periodicals, magazines, political pamphlets, and flyers as well as personal items like clothes and badges (“dildos too,” Adele adds), the collection is the history of queer women since the early 1900s. As well as documenting the history being made everyday, the archive is also a world famous collection of 20th century LGBTQ+ magazines, publications, and journals. As Adele states, “when you look at these publications, you’re looking at LGBTQ+ life in the making, it’s being created through these pages.” Printed in the 1920s, Urania is the collection’s earliest publication, and perhaps the UK’s first lesbian periodical, although it was more a form of underground communication than a glossy magazine. A subscription and membership were needed to receive it, and it had a very limited circulation. Around the same time, The Ladder was also produced, a similarly small but mighty publication. While today we have the internet to learn about sexuality, in the 1920s, female homosexuality didn’t even exist as an identity. In Urania and The Ladder, you can see queer women beginning to articulate what we would now call LGBTQ+ sexualities. A major section of the archive is composed of political materials from activist groups such as the Lesbian Avengers – an activist group Adele herself was a part of. “It was myself and one of the other managers at GWL,” she laughs. “As a young woman, the Lesbian Avengers sounded just the kind of thing you want to do!” A worldwide political organisation, the Lesbian Avengers took direct action against LGBTQ+ women’s oppression. 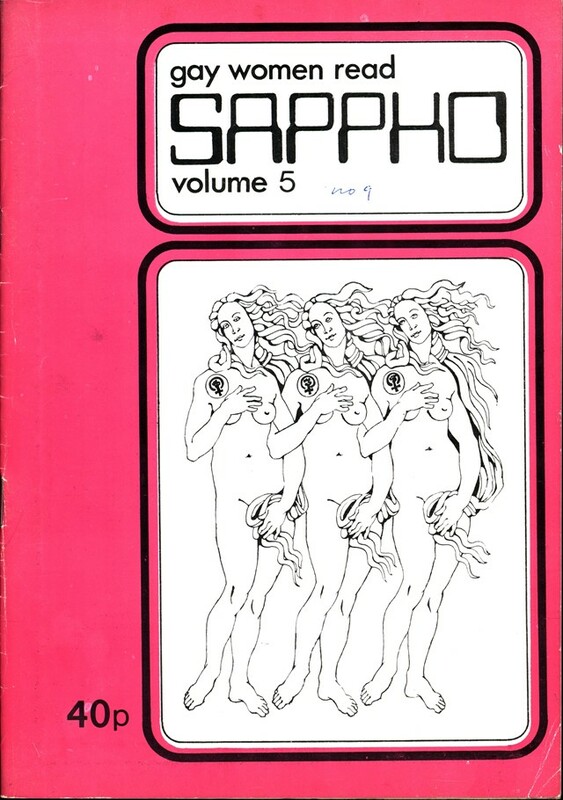 It goes without saying that the Women’s Library’s Lesbian Archive is something special. The collection doesn’t just document queer Scottish and British history – it is this history. “We’re really keen for members of the LGBTQ+ community who feel alienated from museums, or who don’t find even their local libraries accessible, to come here and make themselves at home,” says Adele. The Women’s Library call themselves “guardians of the collection,” tasked with protecting and developing the archive, but firmly position themselves as temporary caretakers. “These materials belong to the LGBTQ+ community,” says Adele, firmly. While Adele may no longer be a Lesbian Avenger, the Glasgow Women’s Library is undoubtedly avenging the history of marginalised women in the UK, and the lives that have been excluded from and forgotten by mainstream museums and male-dominated historical narratives.